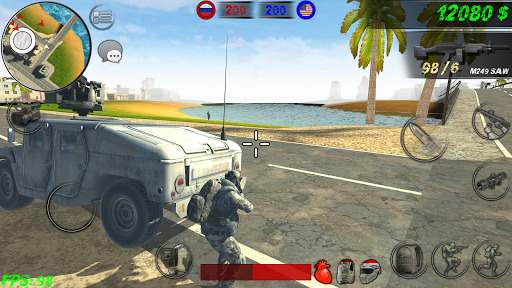 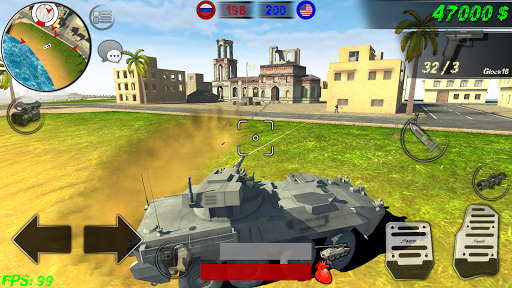 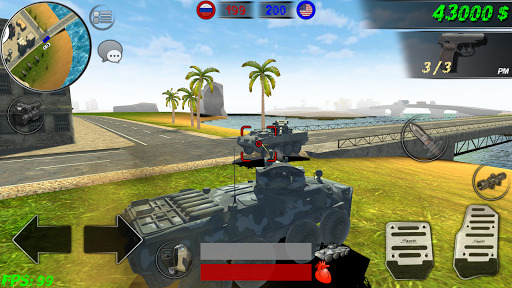 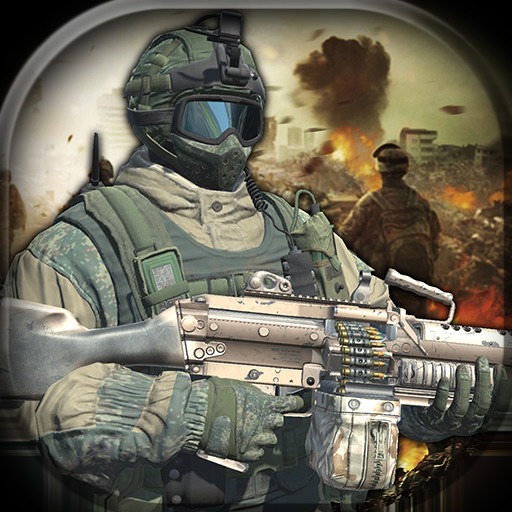 Land Of War v1 (Mod Apk Money) Land Of War is a multiplayer shooter. 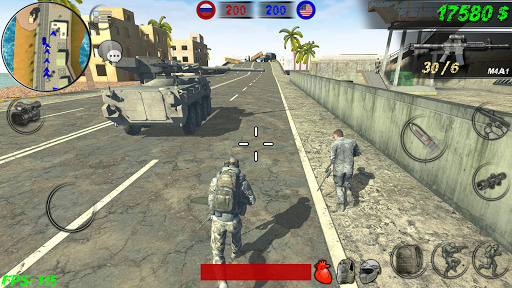 Choose one of the three teams, buy weapons, body armor, helmet and fight. 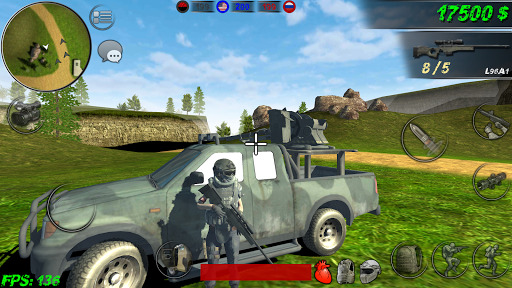 You can also use a military vehicle (motorcycles, ATVs, buggies and armored personnel carriers). 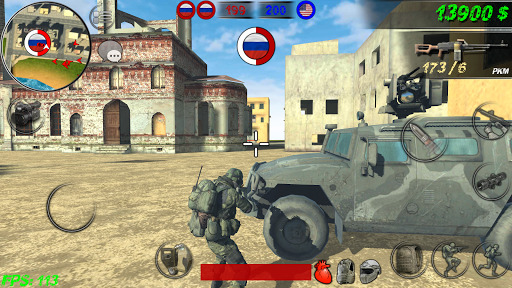 There is also a multiplayer mode where you can play with friends.